The advent of smartphones ushered in a “smart” age. Today, many companies have become so fond of prepending the “smart” tag in their products. We now have smart watches, smart television, smart bands, smart rings, smart cars, smart homes, and even smart refrigerators. Yes, even the fridge has not escaped the “smart” revolution. Some believe that all these “smart” products proliferation is getting out of hand. The supposedly “smart” features being introduced are becoming unnecessary, going into the gimmickry territory. Just like what many think about smart light bulbs or lamps. Just recently, South Korean electronics giant LG announced on their Korean website the “LG Smart Lamp.” It is a lighting product equipped with Wi-Fi and Bluetooth connectivity. The 60W LED lamp is said to be 80% more efficient than incandescent bulbs. Also, it is rated to last for 10 years for a five-hour daily use. 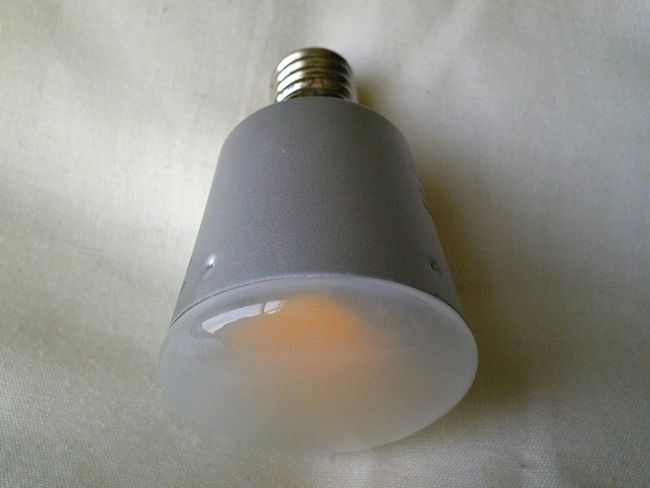 The lamp costs $32 and it easily screws into common bulb receptacles. The LG smart Lamp is a hi-tech lighting product designed to be used with smartphones, tablet computers, and other similar devices. Just like Sony’s Smartwatch and Samsung’s Smart Gear, it is best used with a smartphone. While it can be used as a standalone lighting device, it fails to serve its “smart” features without being connected to and controlled by a smartphone, through an app. The LG Smart Lamp connects to Android and iOS devices. Unfortunately, it requires Android 4.3 and iOS 6.0, or the more recent versions of these mobile operating systems. This means that older devices and many of the mid-range and low-end devices are unlikely to be usable with the lamp. LG has an app specially created for the LG Smart Lamp. It controls the lamp in a variety of ways. It includes a “security mode” to help make the lamp a burglar or interloper deterrent. It can be set to blink when a phone call or text message is received. The lamp can also be used as an alarm clock, providing a light-based alarm instead of the typical sound alarm that tends to annoy neighbors. Additionally, the lamp can be configured to gradually glow brighter as natural ambient light dims down. Moreover, there is an option to make the lamp provide “mood” illumination to suit a particular song being played on a smartphone. 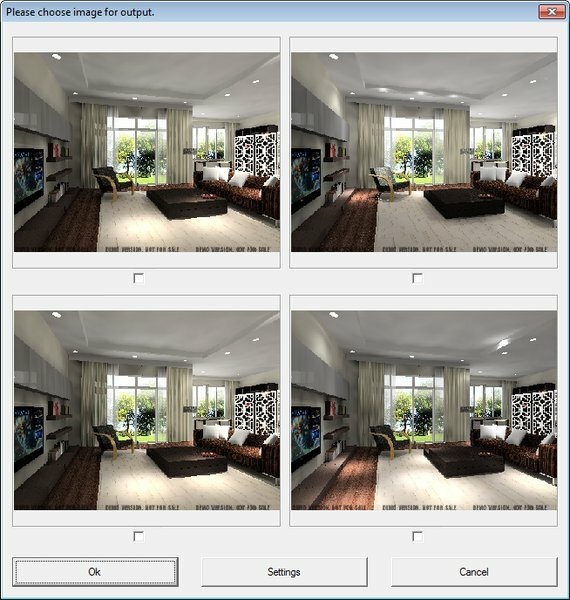 Since the LG Smart Lamp connects to a smartphone, it can be a good way for module-by-module home automation. Some automated home light systems need to be purchased as a set and wired together to be controlled with a single dashboard. With LG Smart Lamp, you can buy the lamps for different parts of the house individually, as your budget permits, and simply connect and program them wirelessly through your smartphone. It is also interesting to note that the LG Smart Lamp can be turned on and off on demand, even when you are not at home or close to your house’s gate. If your family leaves for a vacation, for example, you can control the lights to make it appear that there is someone at home. The ability to control the lights over the Internet is very convenient as you don’t need to worry about properly aiming an IR remote control to be able to turn your lights on or off. Since LG’s smart lamp is compatible with very popular operating systems, it will be relatively easy to program it to work together with other smart or automation devices. Apps can also be written to make it perform certain functions that are not included in the app LG released for it. Bulbs that include wireless connectivity and controllability features are not really new. Last year, the LIFX smart Wi-Fi light bulb was already made available. The LIFX smart light bulb can also be controlled through mobile phone apps, allowing homeowners to change colors, adjust brightness, and do other things with the lamp. 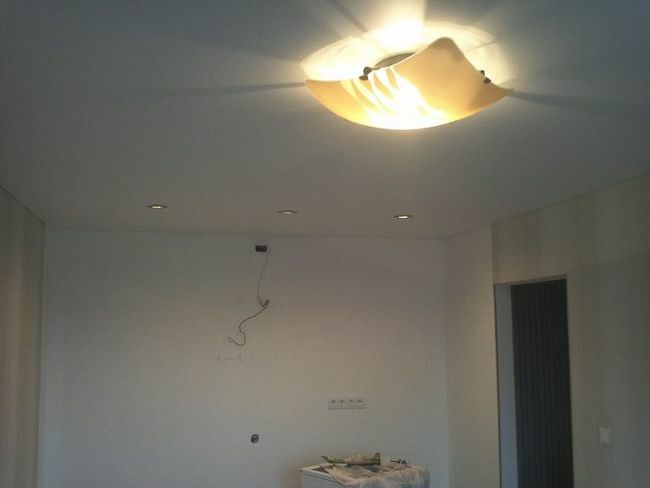 A Dutch company also launched a similar product last year, the Hue lighting system. The question, however, is whether or not the higher price and additional power consumption (for the wireless connectivity features) are justified by the added features of a smart lamp. Is there really any significant benefit in being able to program, wirelessly control, and synchronize your lights? The answer to these questions will surely vary and appreciating the benefits of smart lamps will be different for every user. Only time will tell if buying a smart lamp is indeed an intelligent decision. There are compelling features in smart lamps that make them worth the purchase. However, their rise to popular use may still require more time considering that even older and well-publicized wearable tech products have not earned the nod of most consumers yet.